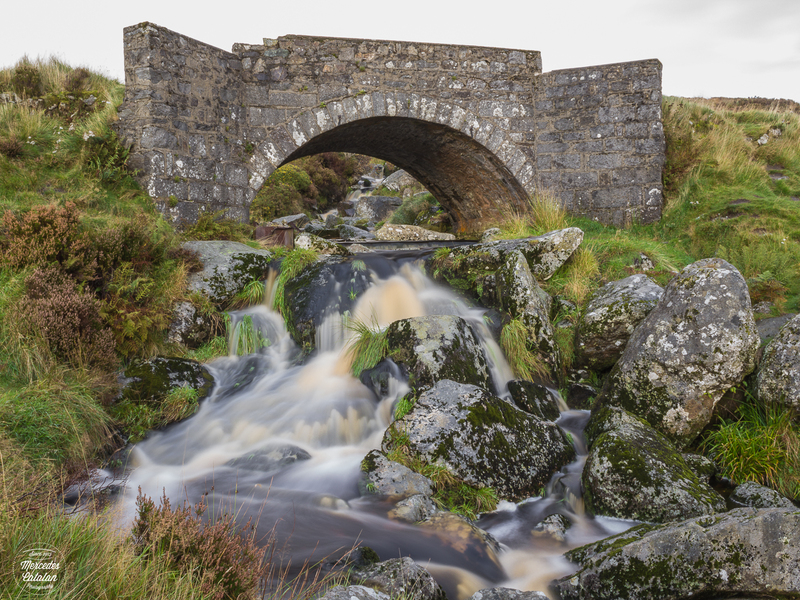 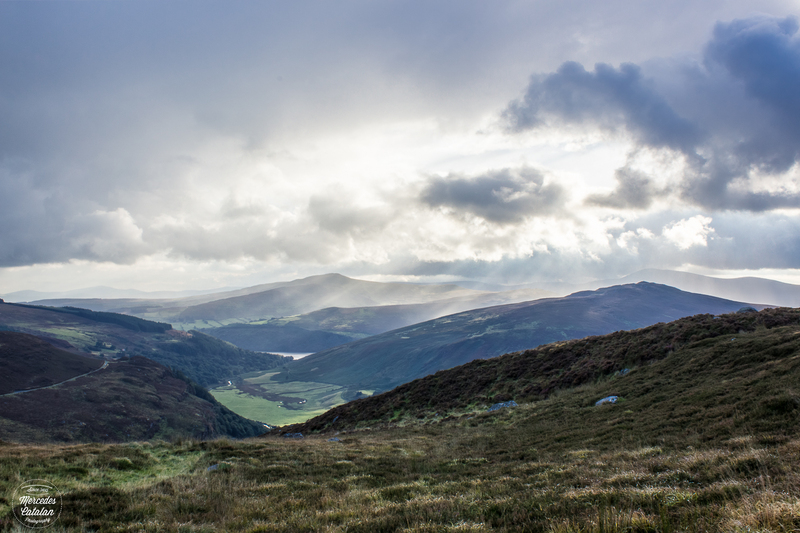 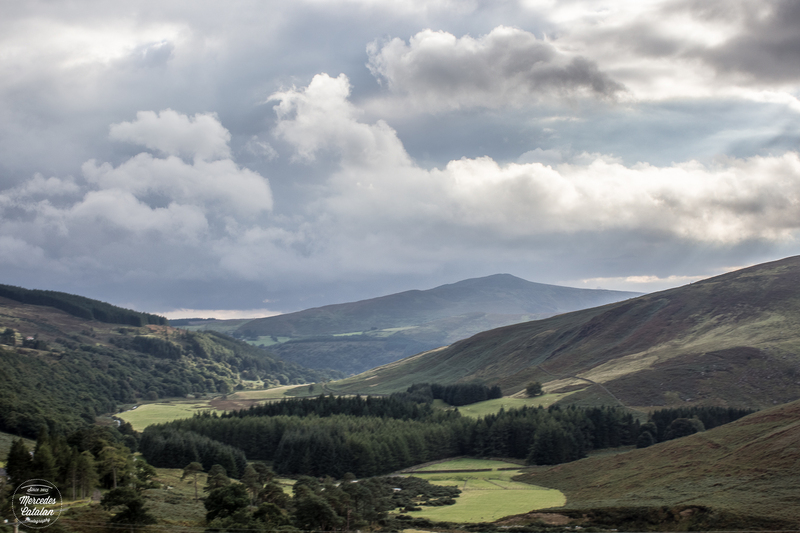 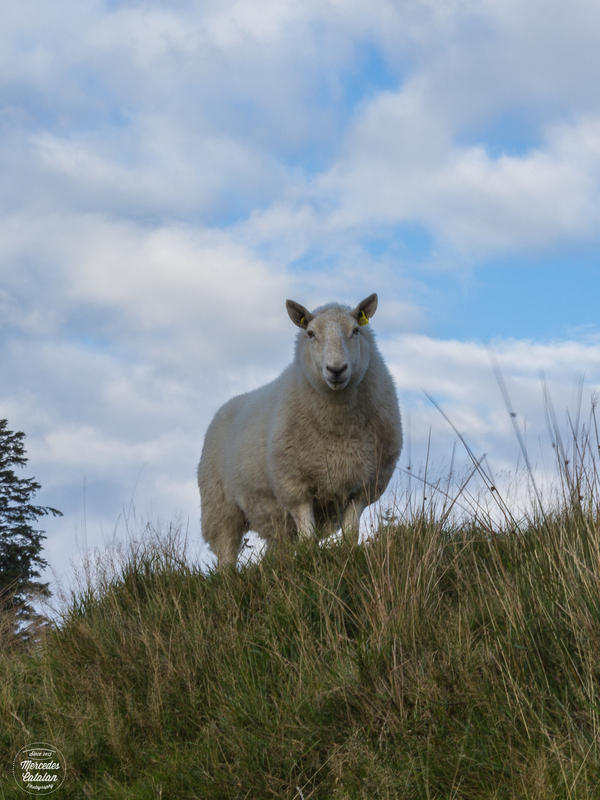 This past weekend I went to Wicklow Mountains National Park. 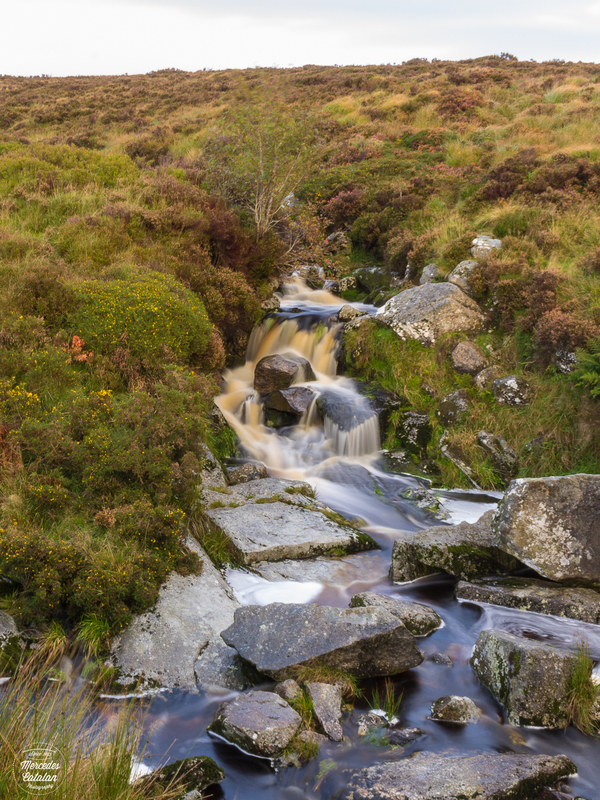 It’s a beautiful area just a few kilometers from Dublin that covers almost all of the mountainous region of Wicklow Co. I’ve already shown you photos of the most famous place in the region, Glendalough. 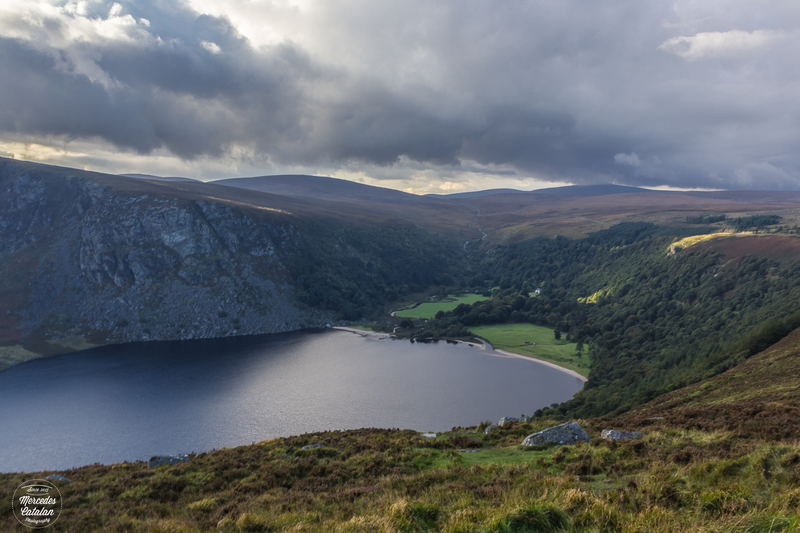 This time we explored other area closer to Dublin: Sally Gap, Lough Tay (known as the Guinness lake) and the Poulaphouca reservoir. 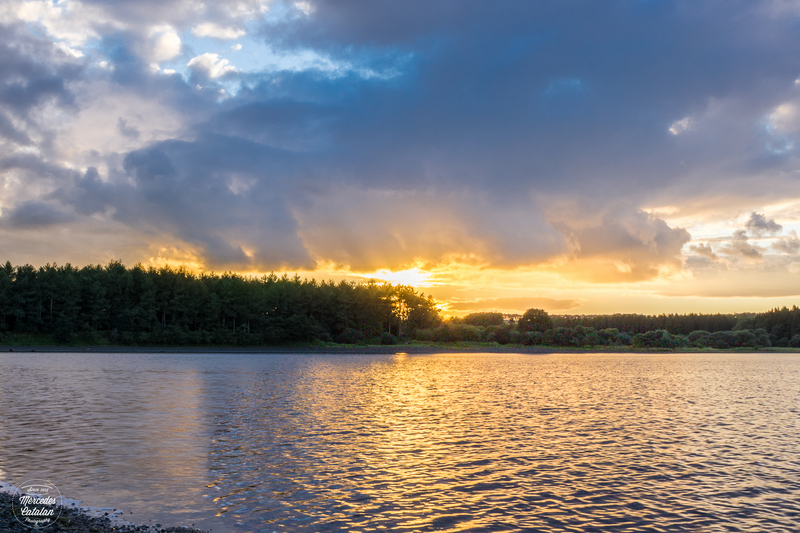 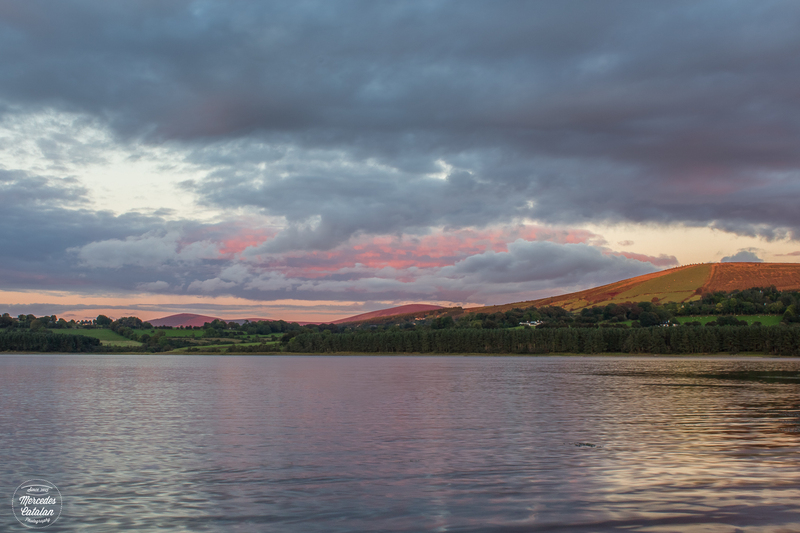 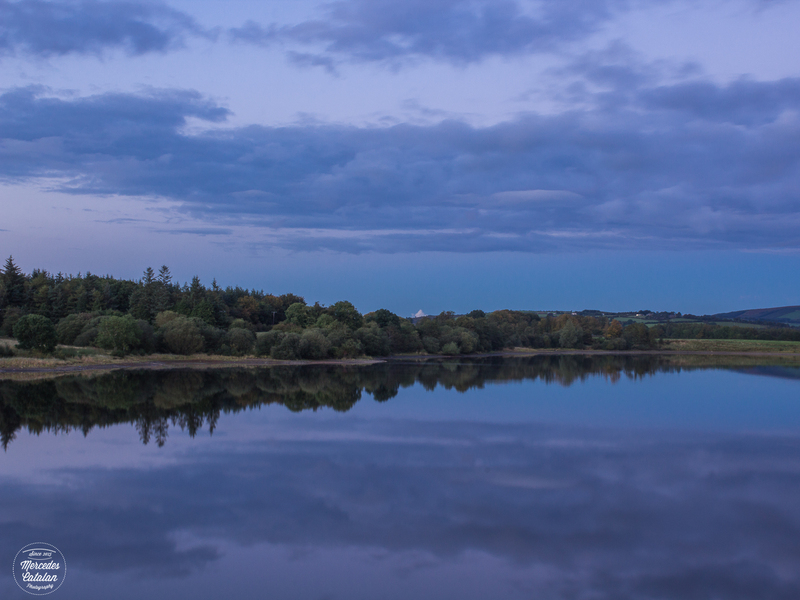 Although the day started grey and rainy, it got better gradually and at the end, the clouds gave way to a clean blue sky, just in time to enjoy a beautiful sunset at the Poulaphouca reservoir.